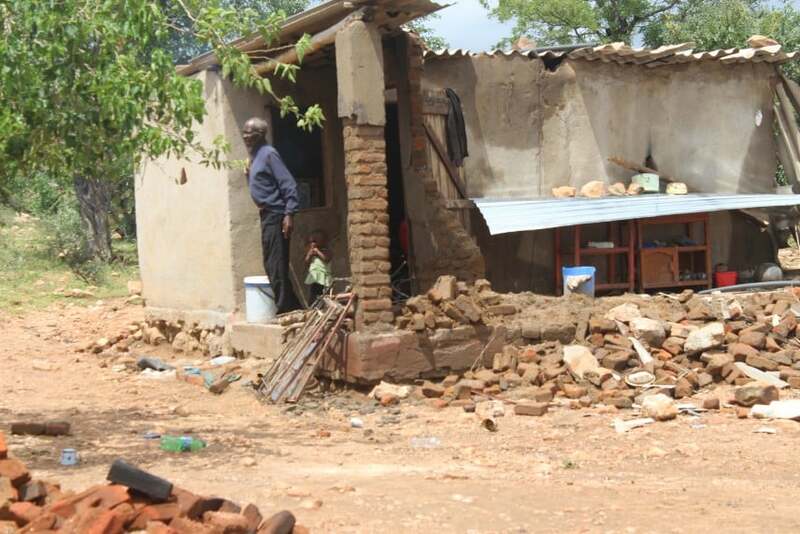 The Confederation of Zimbabwe Industries through the Proudly Zimbabwe initiative has pledged to avail more 10 000 blankets which will go towards the relief of Chimanimani and Chipinge residents who were affected by Cyclone Idai. The death toll from the disaster continues to rise as more than 150 deaths have been recorded so far and relief response has been overwhelming with the nation coming together to offer support to the affected people. CZI President, Sifelani Jabangwe said the two organisations are targeting to make a donation of blankets which will be sourced from different private sector players. “We have requested that our members donate blankets to Chimanimani as part of our efforts to keep the community warm. We know that the place is naturally cold and one of the most important basics the people need are blankets,” he said. Dr Joseph Kanyekanye, of Proudly Zimbabwe, urged business people to respond to the worthy cause. “We are appealing to any form of business, small or big, to join hands and help our fellow colleagues who need our help,” he said. Another financial institution, FBC has also donated twenty (20) tonnes of groceries worth more than RTGS$60,000.00 towards the same cause. The groceries consist of mealie-meal, kapenta, sugar beans, cooking oil and fine salt. The group also donated one thousand (1000) litres of fuel in order to ease transport logistics for Cyclone Idai relief activities. It has also pledged to construct classroom blocks and finance the education of children who lost their parents and guardians due to the tropical cyclone. Meanwhile, the Simbisa Brands Limited has also mobilised material support in the form of emergency food aid to those currently housed in relief shelters. The group says it in the process of putting up a relief fund to deal with the long-term effects of the cyclone after the full material impact of the natural disaster has been assessed. Thousands of people remain homeless and without food after their houses were swept away by the deadly cyclone.